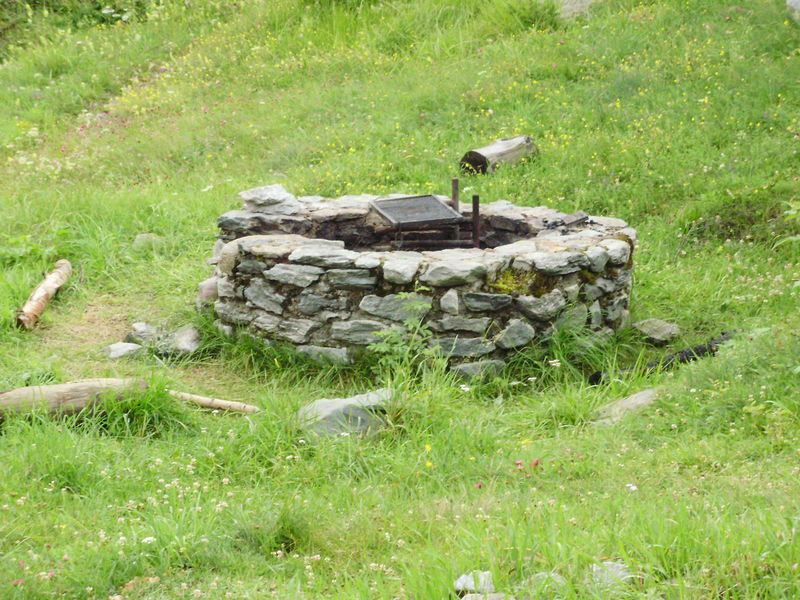 This “Schweizer Familie” barbecue site is located beside the footpath linking Täsch and Zermatt. 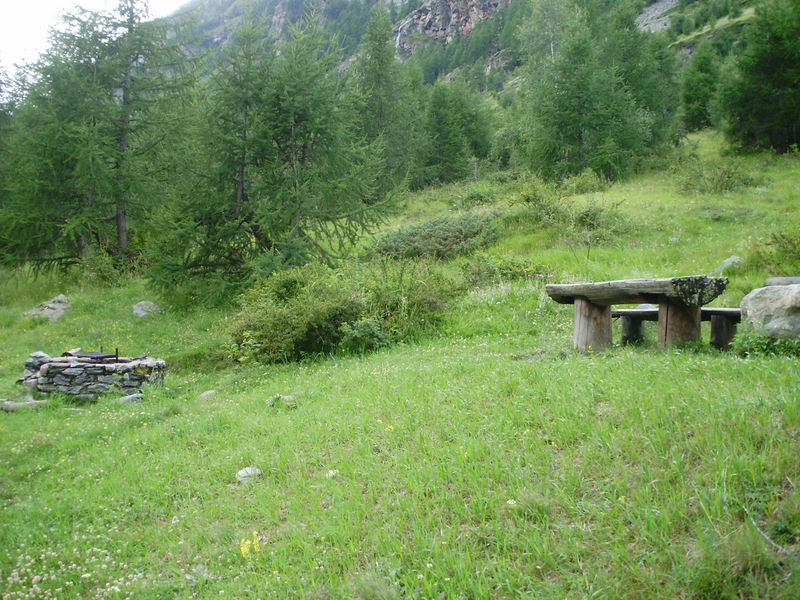 It’s a perfect place to enjoy a picnic and admire the glorious landscape at leisure. 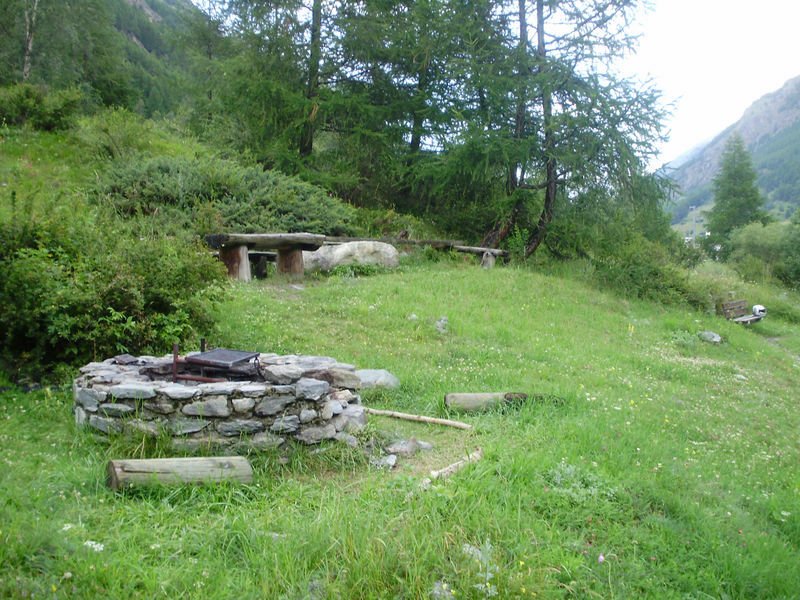 This barbecue area is one of a network sponsored by the magazine “Schweizer Familie”. The permanent installation is situated on the edge of the forest.